A Midwest Musician currently residing in Monroe, MI. Aaron Reason also known as A.L.J. The Reason is well known in his city for various accomplishments. As a youth Aaron was enrolled into "Peg Harris Dance Studio" where he would first try his hand at being a musician. He played the piano. This would also be the first time Aaron actually worked with a major artist. At age 13 he was part of a choir of young teens that performed on stage with Celine Dion during her run of her hit song "My Heart Will Go On" from the movie "Titanic". During high school he was starting to make the transition from classical music to his urban roots of hip hop. Partnering up with his long time friend W.V.C. (Walter Vincent Christian) and making his first mixtape on a cassette tape. Making copies and giving them away to peers. At this time the group "Greenwoods Finest" was born which added Xavier Hall and White Ryno. Who would later be known for his work with the music group "Death 2 Reggies". It was also around this time where Aaron would meet Jesse Blancarte who would later found "JBlancarte Managment". They would go on to making CDs such as "Reasonable Thinking" and "Secrets 2 Success". through there journey they worked with such artists as Juvenile, Slicc Pulla, Bone Crusher, Dej Lof, Rich Homie Quan, Doughboys Cashout, Cyhi Da Prynce and many others. In 2012 ALJ performed at the The Coast2Coast Mixtape Labor Day Weekend in Miami, FL. Hosted by Lil Fats CEO of Coast2Coast. Where he met various producers such as OG Ron C, Bosko, Jack Thriller and Rocwilder. Follow the event there was a DVD released by "Droppin Bombs Enterprise" about the steps it took to get there. This is when "ReasonNetworkTV" was born. 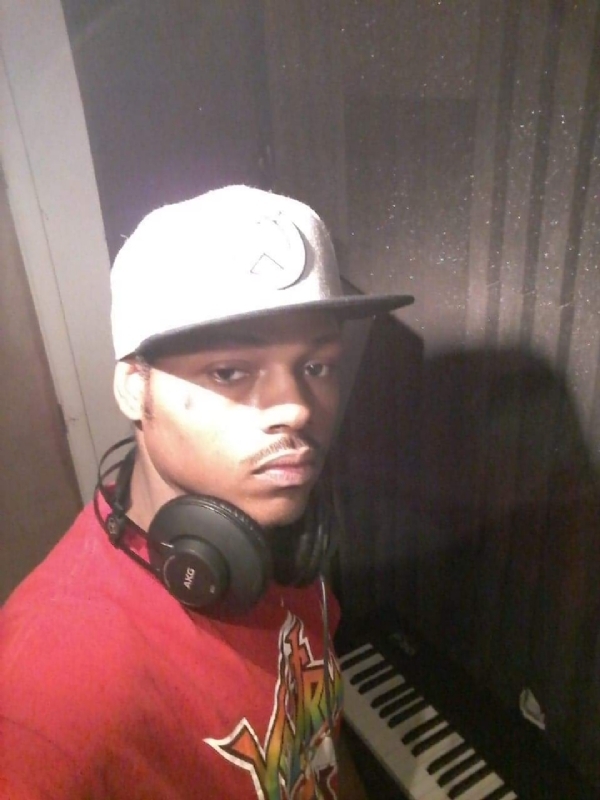 Aaron Reason is currently working on a new mixtape "Subconscious Warfare". You can stay up to date with all his current projects by checking out these links.